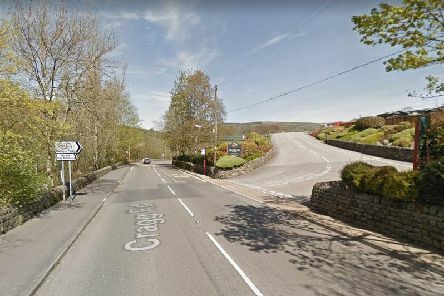 Two people on a motorbike have been left with serious injuries after a crash in Mytholmroyd on Friday afternoon. 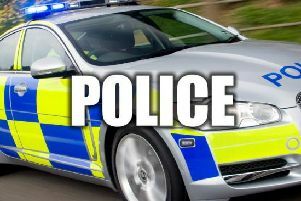 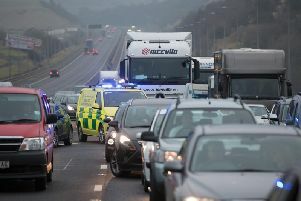 The M62 has now reopened having being closed for several hours this morning after a police incident. 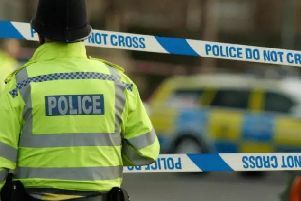 Drivers are being warned of delays this morning as the M62 is closed in both directions because of a 'police incident'. 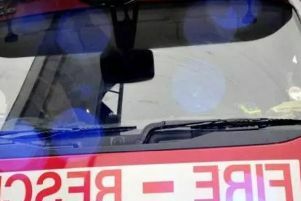 A horse has been rescued by firefighters after becoming trapped in mud on a farm near Halifax.